A London council is hitting motorists with on-the-spot fines if they are caught leaving diesel engines running. Islington council will fine drivers £20 if they leave a diesel engine running while stationary in the north London borough. The plan is revealed just days after Mayor Boris Johnson announced that motorists with diesel engines would be hit with a £10 increase in the congestion charge from 2020. 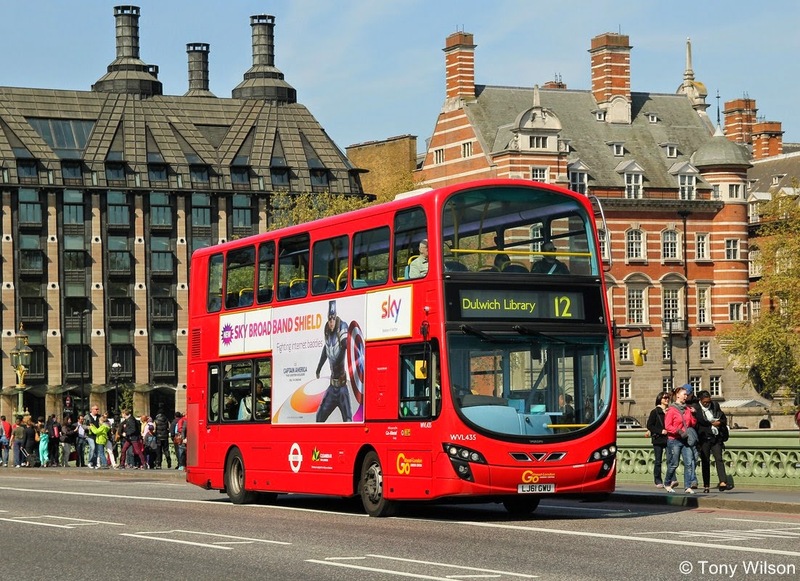 Islington councillor Claudia Webbe said: "We are committed to improving air quality, which is why we are clamping down on idling buses, lorries and diesel cars. "We need Boris Johnson to do his share by introducing a low-polluting bus fleet, and addressing the high number of polluting lorries that travel through our streets on a daily basis." The move, which the council says is part of efforts to cut pollution, was branded a "stealth tax" by a minister who warned it risks driving shoppers away from high streets. Communities minister Brandon Lewis told the Daily Telegraph the plan was typical of a "clipboard-waving culture in many town halls where every response to a policy challenger involves a new tax or a fine on local residents."